U.S. Attorney General Eric Holder announced on Thursday that the Justice Department will file a motion requiring Texas to have approval from the federal government before changing their voting laws. The move is in response to the Supreme Court striking down a provision of the Voting Rights Act that was designed to prevent voter discrimination earlier this summer. 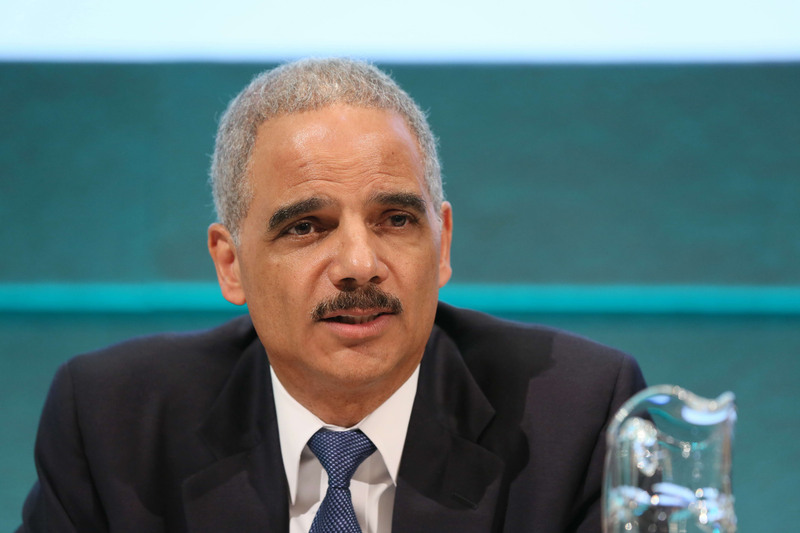 Holder made the announcement during a speech to the National Urban League in Philadelphia. If the motion were granted, Texas would have to undergo “preclearance,” a method to prevent discrimination in the voting system, before making any changes to voting laws. Holder said Texas should have to undergo preclearance requirements because of the state’s “history of pervasive voting-related discrimination against racial minorities.” Ouch. “Even as Congress considers updates to the Voting Rights Act in light of the Court’s ruling, we plan… to fully utilize the law’s remaining sections to ensure that the voting rights of all American citizens are protected. My colleagues and I are determined to use every tool at our disposal to stand against discrimination wherever it is found,” Holder said in his speech, and added that this wouldn’t be the Justice Department’s last act when it comes to voting rights. Although Holder said the Justice Department would try to enact provisions to prevent discrimination, “these remaining tools are no substitute for legislation that must fill the void left by the Supreme Court’s decision.” It's nice to know they're watching, right?